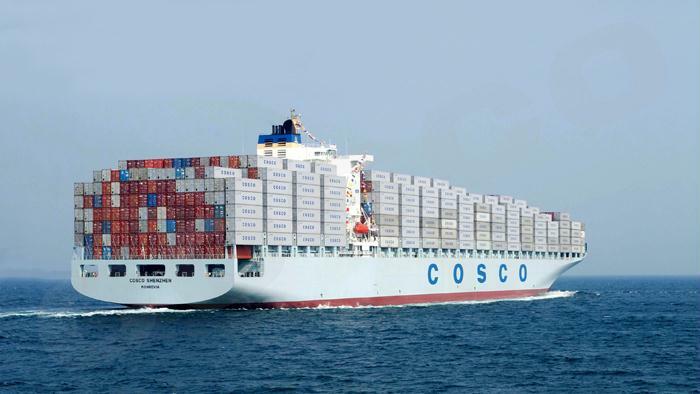 China COSCO Shipping Corp has embarked on a major shopping spree, adding 14 ultra large containership newbuilds to its fleet. The investment comes as the company targets routes from Asia to Europe prompted by new free trade deals, as informed by the China Daily. Namely, the company bought six 21,000 TEU boxships being built at compatriot Shanghai Waigaoqiao Shipbuilding from Oriental Fleet International, VesselsValue data shows. The ships are due for delivery in 2018 and they are priced between USD 157-161 million. The transaction is said to have been carried out in early May. The remaining eight newbuilds, also scheduled for delivery in 2018, feature 13,500 TEUs and have been purchased from China Shipping Development. The smaller ULCVs are being built by Jiangnan Shanghai Changxing Heavy and their price tags range between USD 101 to 104 million, putting COSCO’s total investment at USD 1.78 billion. The company is yet to provide World Maritime News with a comment on the matter.